Military Mom Talk Radio hosted by Sandra Beck and Robin Boyd, and produced by Doris Rivas-Brekke, welcomes Laura Garber of Cinderalla 11pm. 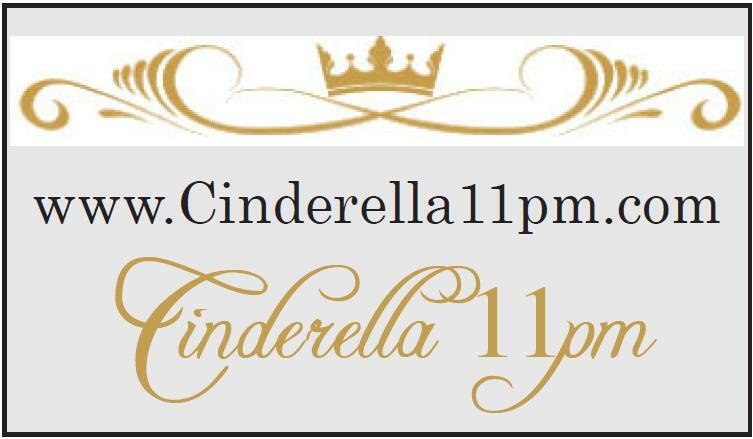 Cinderella11pm.com is all about bringing magic into women’s everyday lives. It is a blog where they celebrate everyone’s inner princess. Cinderella11pm.com is a place you go to be listened to and appreciated for all of things you do and are! It is about uncovering, discovering and experiencing the magic in everyday life; as well as sharing about the occasional frog that no amount of kissing will turn into a prince. There are posts about tantalizing travel destinations, good food, and shared thoughts on everything from gratitude to books, movies and music. It is a place to make new friends and lots of room for you to leave your comments on the posts that move you. The blog was created from Laura’s own experiences. She used blogging to help get through a particularly tough time—eventually moving from just surviving to really thriving. She made amazing connections with people around the world and found out that many others were going through similar situations to her. They shared their thoughts, fears, hopes and even dreams. It really made a difference for her. Laura wanted to pay it forward, and from that http://cinderella11pm.com/ was born. Laura, a veteran blogger, originally started blogging in 2003 on women’s issues but she wanted to do something more and something more directly from the heart. http://cinderella11pm.com/ is a portal that brings women together, lets women know they are not alone, helps us hope, and reminds us to remember our dreams. It is even a place where wishes are granted. Military Moms struck a particular chord with Laura due to the service and sacrifice these women make for our country. In one of her recent posts Laura spoke about the choices we make and how we live out our Karma. Laura feels Moms who put serving our country first, make a choice that she wants to honor. Laura Garber likes being a Fairy Godmother, and from time to time surprises visitors to her site with amazing giveaways—just to add a little more magic. Click on http://cinderella11pm.com/ and see what she is giving away this week to Military Moms. Beyond Cinderella11pm.com Laura loves to travel, gives to various charities and is constantly looking to connect people. Military Mom Talk Radio and Motherhood Incorporated Presents a Cinderella 11pm Gift Card Give Away for Military Moms!! !